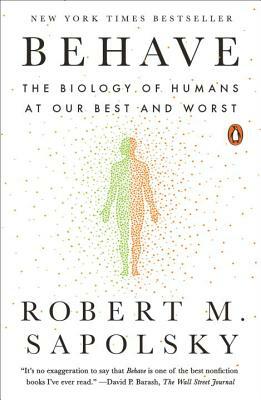 Robert M. Sapolsky is the author of several works of nonfiction, including A Primate's Memoir, The Trouble with Testosterone, and Why Zebras Don't Get Ulcers. He is a professor of biology and neurology at Stanford University and the recipient of a MacArthur Foundation genius grant. He lives in San Francisco with his wife, two children and dogs.